As a part of iOS and Android app development trends, using your smartphone to pay the bills of your smart home and shopping is no longer a dream – it is M-commerce now. 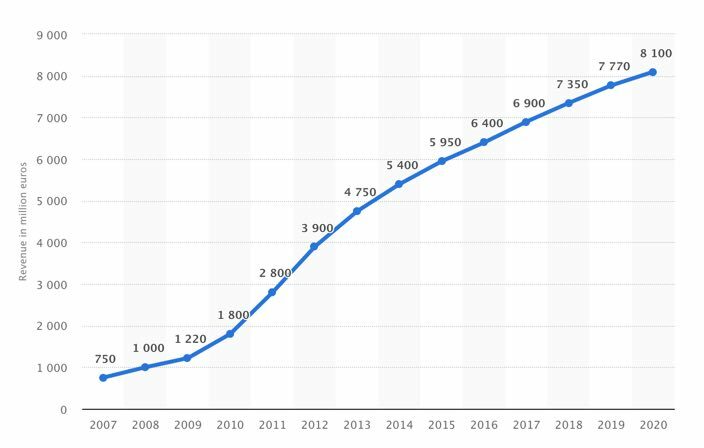 The term first appeared in 2015, when Android Pay, and later Apple Pay were released – products that allowed to send and receive money transfers with no credit cards involved. Not only it is comfortable for the click-stingy users, but it also lets you garner more data about the cash flow of your users. The variety of services covered by on demand economy includes everything now (cleaning, food delivery, taxes, beauty and massage services, healthcare application assistance etc.) but there are many areas they haven’t turned upside down yet. On demand working space or an on demand fitness coach could might be the next on demand startups appearing. No matter how many words have already been said about augmented and virtual reality, the truth still stays the same – they rock. Bold fact – Snapchat is number 2 the most popular app in the world, third year in a row. So perhaps there is a request on the market for the kind of applications these are. 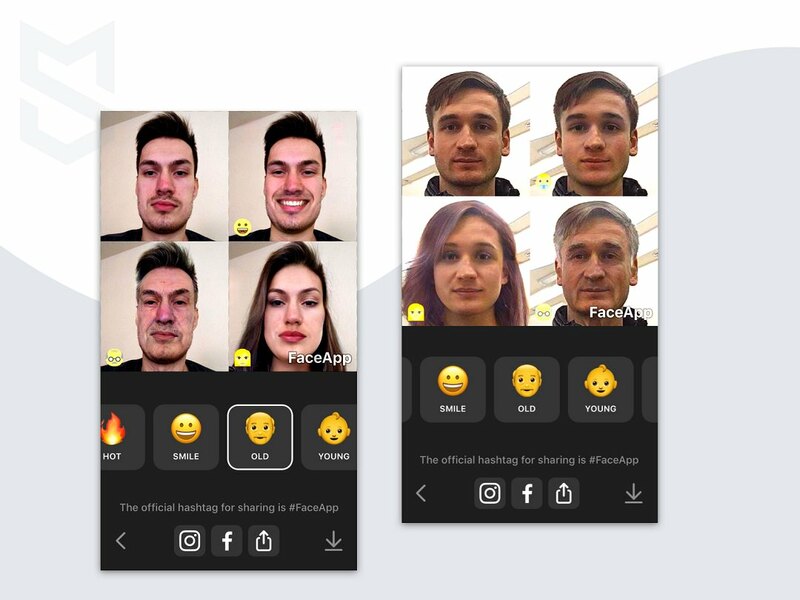 Faceapp, the most popular app of 2017 (TIME magazine again), uses the AR-algorithms to go beyond the limits other photo editing apps have; users apply filters to change their facial expression, age and even gender. Another example proving that Snapchat’s and Prisma’s AR filters are a blast is Facebook, that has added augmented reality filters to their camera. TechCrunch claims that apart from the face masks there will also be filters that act in response to your body movements. G-Drive, Dropbox and iCloud have become an integral part of our everyday routine – but there is more to arrive. 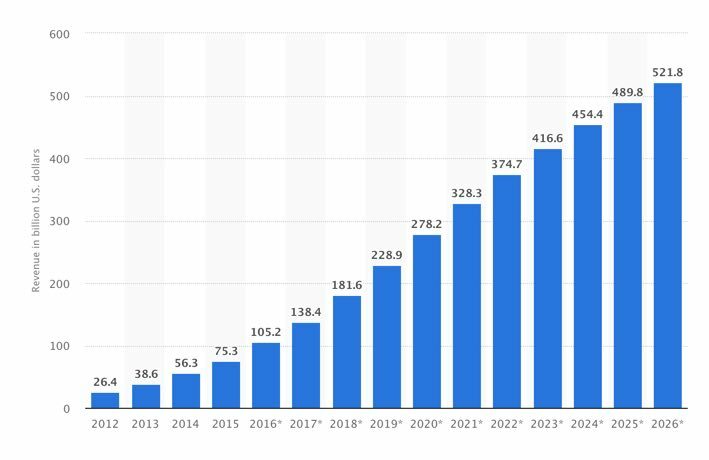 Statista states that the global vendor revenue of cloud-based services is about to hit the point of 522 billion US dollars by the 2026 – comparred to 181.6 they currently cost, which means the revenue will tripple in several years. Сloud services have changed the standards of our data storing, managing and processing. Now you can get data faster and simpler you would have gotten in the past, when your device memory was impacted, so we await for more cloud services to develop this year.